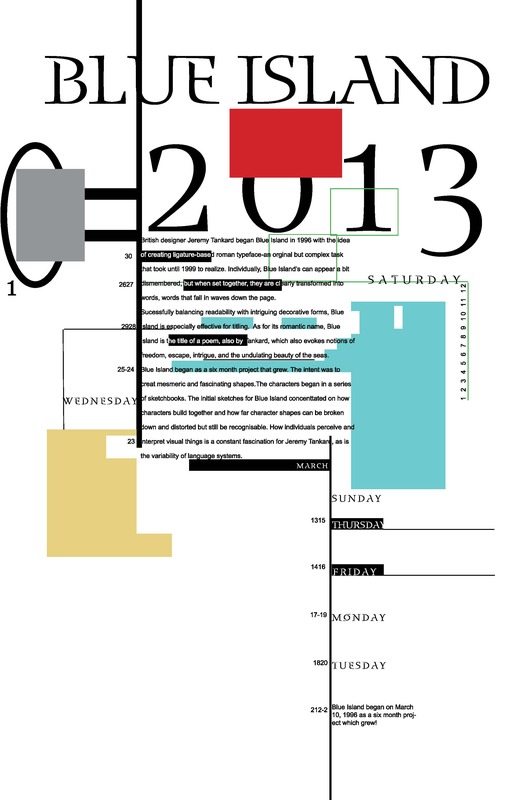 “What day is it?” typographic calendar. 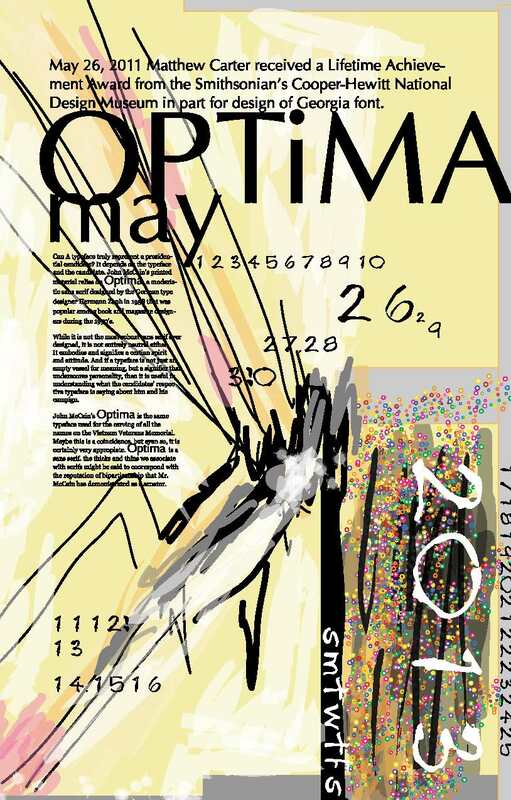 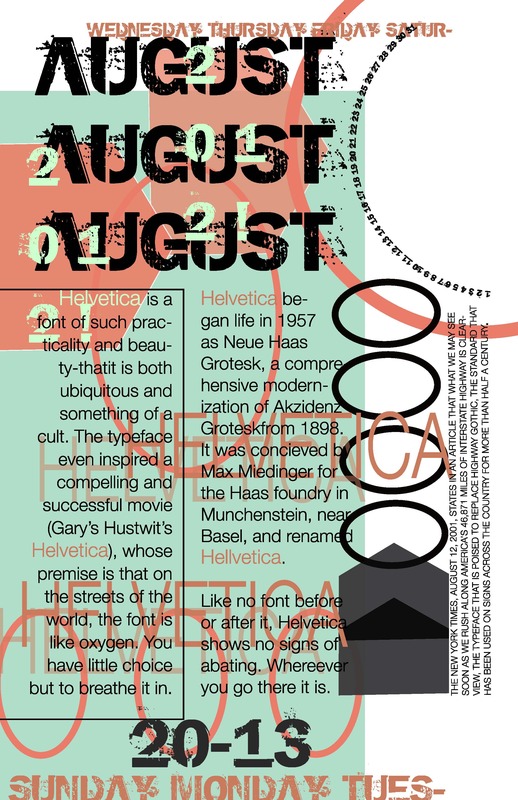 The calendar is a decorative display of historical days in typography. 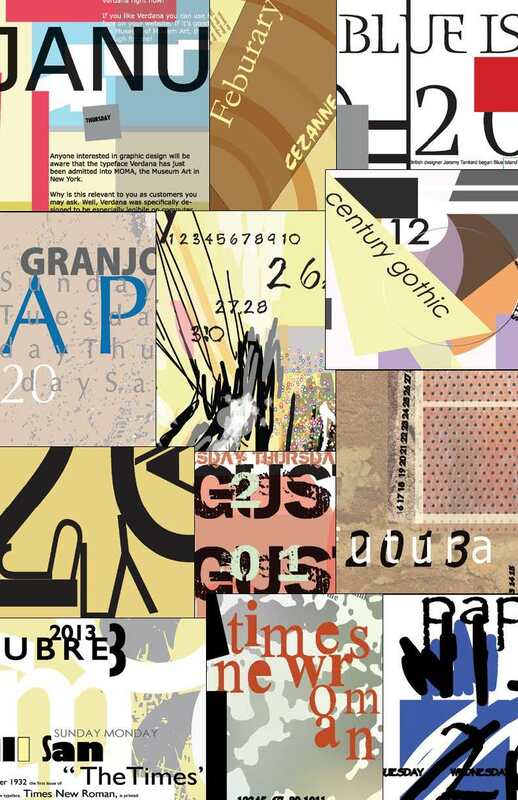 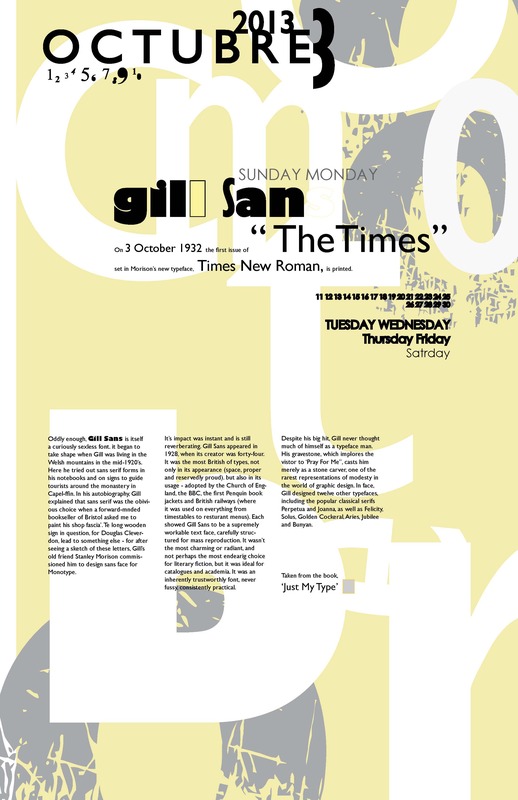 Each month is dedicated to a particular typeface and describes a brief history of that font. 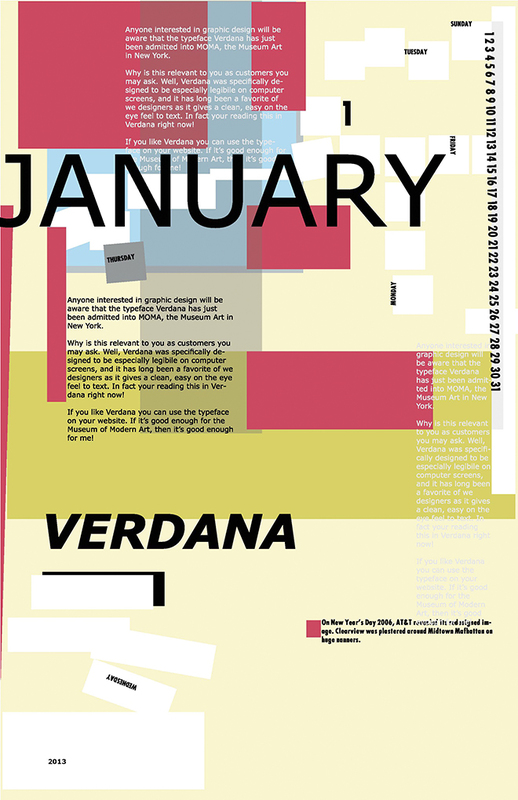 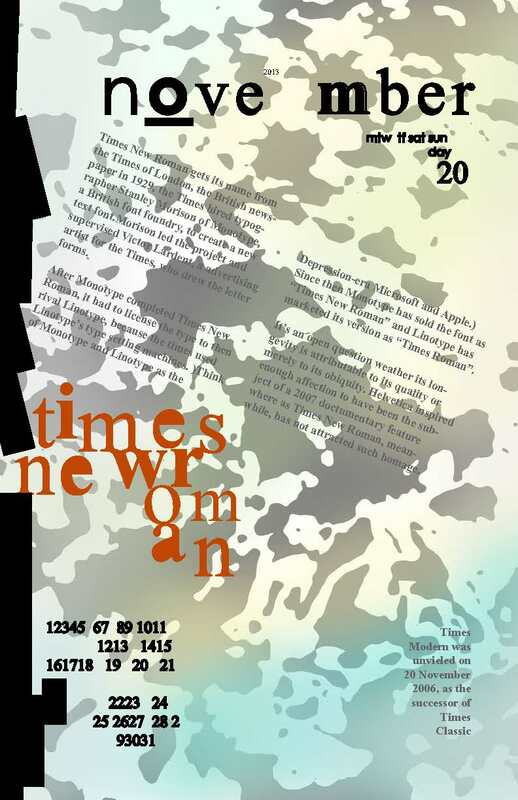 Posted in calendar, Typography	Augustback covercalendarcalendar pagedesignfontsfront coverGraphi design historyhistorical dateJanuaryLoethen DesignMarchMayNovemberOctombertwelve monthstypetypefaceTypographyTypography historyverdanawhat day is it?